Target the reading, writing, speaking and listening, and language skills at the heart of all college and career readiness standards. 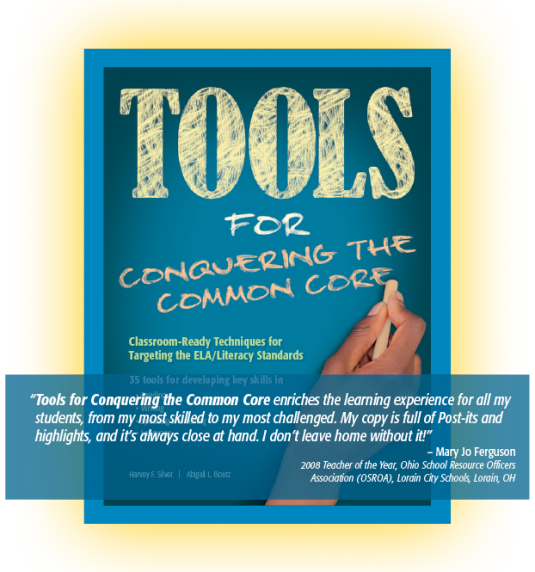 Meeting the ELA & Literacy Standards has never been easier. Teachers' Choice Award Winner for PD! Build the critical literacy skills embedded in all college and career readiness standards. Make this year your most successful yet! and supporting details is a critical skill in the new standards and tests. 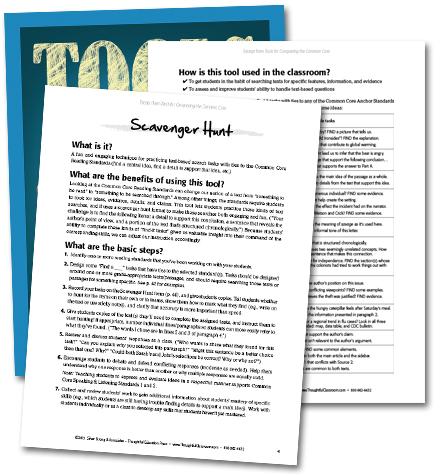 Download Scavenger Hunt to make text-based searches truly engaging and fun for students. 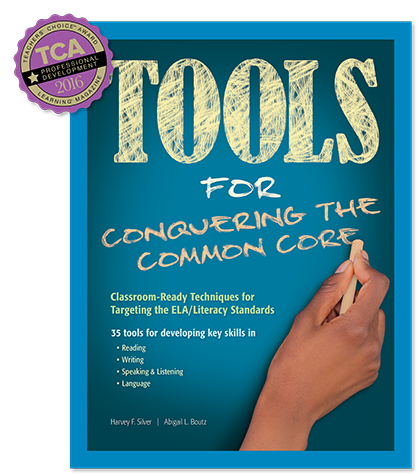 Tools for Conquering the Common Core enriches the learning experience for all my students, from my most skilled to my most challenged. My copy is full of Post-its and highlights, and it’s always close at hand. I don’t leave home without it! This user-friendly book offers practical, motivating, learning-focused approaches that are grounded in research on exemplary practices. 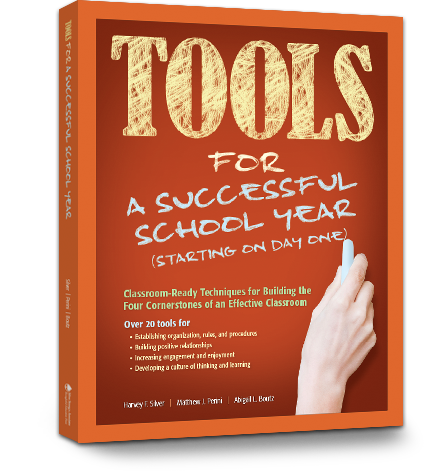 A “must have” addition to every teacher’s library and a terrific resource for professional development! Unlike so many things in life, this book delivers on its promise. 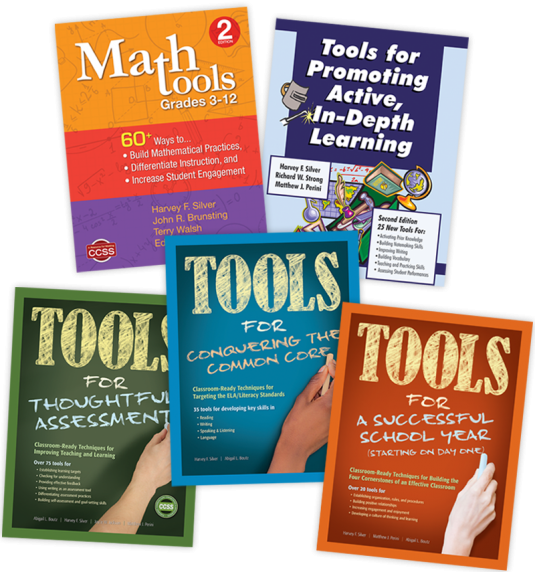 It provides our teachers with an easy-to-understand set of tools to raise student achievement and fast track improvements that produce significant and measurable results.